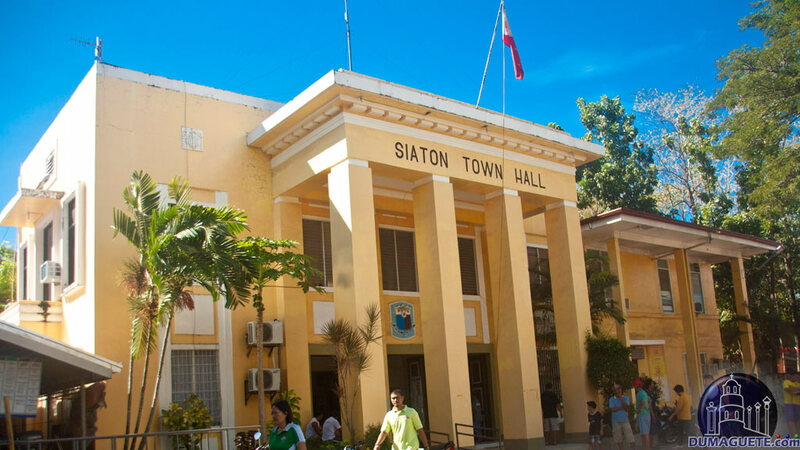 Siaton, a beautiful rural municipality, is often referred to as the ‘rice bowl’ of the South in Negros with nice rivers, lakes, and mountains covering some parts of the municipality. 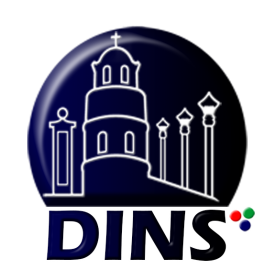 Siaton is located in the south of Negros Oriental Province, about 50km away from Dumaguete City covering an area of about 335.9 sq Km, making it the only municipality spanning the entire southern tip of Negros Island. 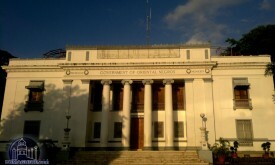 The legend of the municipality can be traced back to the days before the arrival of the Spaniards in the Philippines. 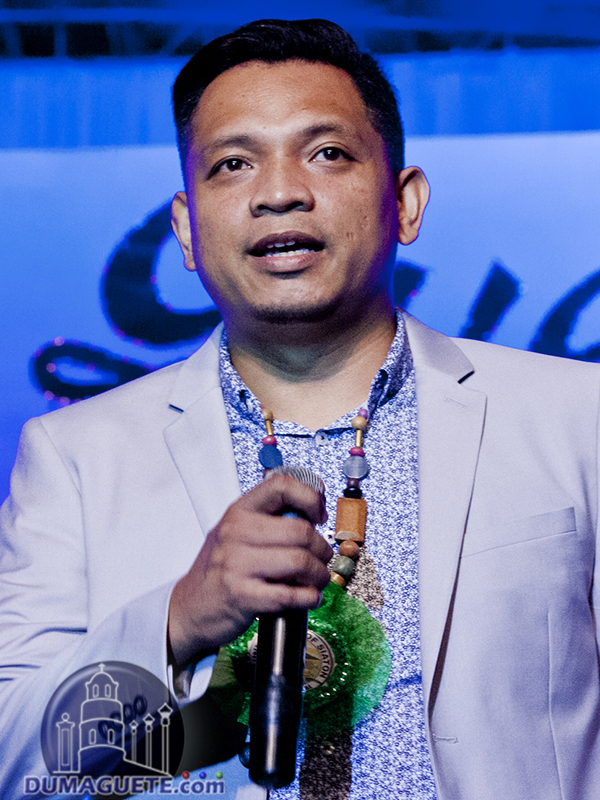 There was a tiny settlement at Bokoboko between the now Canaway and Siaton rivers who were the descendants of one of the ten families that moved away from Borneo with Datu Puti. The people were prone to constant raids by pirates and this forced them to move out to Olambid. They further moved out to Calumpang as instructed by the Spanish missionaries in the town under Eskong Yawa and finally in 1872, they settled in Poblacion. 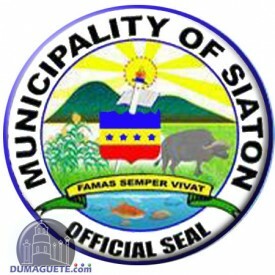 Hitting 50km down Dumaguete City proper, Siaton is one of the most delightful places to visit. Dumaguete to Siaton via Ceres Bus will take about an hour and will cost about Php 70.00 fro air-conditioned buses and about Php 60.00 for regular buses. Riding a bus would be one of the practical choices of transportation. However, here in Negros Oriental, we offer many ways for our visitors to travel from places to places. One way of getting to Siaton is via a V-hire (Van for Hire). Terminal for the V-hires going south is located next to Foodnet near the Banica Bridge in Perdices Streets. Traveling time will be about an hour as well and will cost Php 60.00 only. 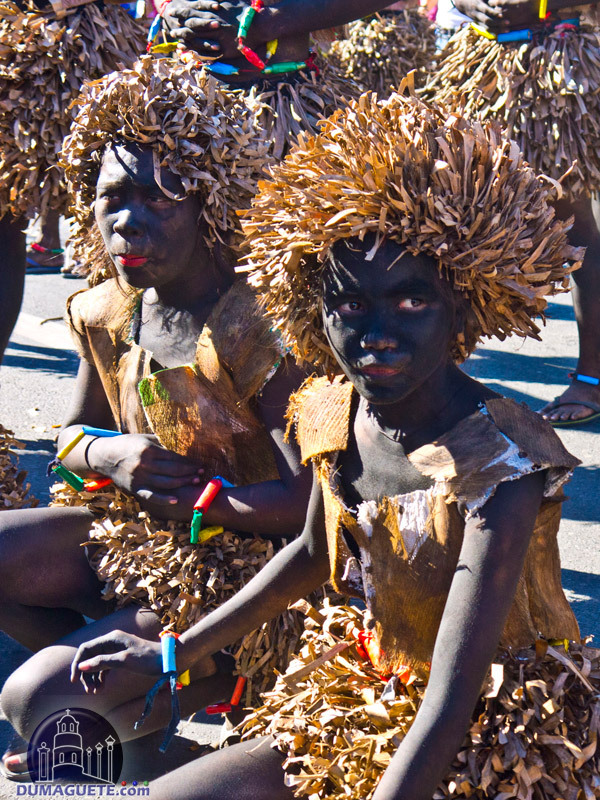 The Acta people of Siaton are known for their native folk dance called the inagta, in which they imitate a leaders’ dance sequence mimicking animal movements such as movements made by animals like monkeys, snakes, frogs, crows and the tinkling. The dance is done in front of an image of the patron saint San Nicolas de Bari and also in front of the house of the residents. The Inagta Festival usually takes place in the first week of December. With the wide range of inland green area in the hinterlands, there is massive agricultural activity in this town. The native produce a great number of food crops which includes rice (the main farm product), corn cassava, coconuts, sweet potatoes, mangoes, blackberries, and siri-guelas. They also have agro-forestry in the mountainous areas being reforested with fruit trees and enormous sugarcane plantations that supports the economy in Siaton. Siaton offers the tourist a great getaway with a long stretch of beaches along the coastal areas. There are also mountain lakes great for outdoor activities. Lake Balanan is the most famous in Siaton, about 15km away from the National highway and is suitable for outdoor recreational activities like swimming and camping. Another wonderful location for tourists is Antulang beach resort, which has white pebbles with clear waters featuring beautiful underwater scenery. The beach is perfect for snorkeling as well as sightseeing with the interesting and amazing rock formation on the beach. The Tambobo Bay is yet an excellent beach with superb sites for scuba diving, sailing, sunbathing, trekking and wind surfing. All these areas are still developing their tourism potential and will in future be the reason for visits to Siaton, especially for tourists who want to get in touch with nature. There are great hotels to lodge in when in Siaton. These include luxury resorts and spas with excellent hospitality for tourists. There are also cheap hotels and booking can be done before the arrival of the guests. From Dumaguete, one can rent vans to take them into Siaton or organize a pick-up via the Hotel or Beach Resort in Siaton, where they intend to stay.